Comment: I would like to get an estimate for landscape yard. Garden and trees installed. Comment: drainage issues on lawn. water collects in several areas of yard. Monticello Landscaping Companies are rated 4.73 out of 5 based on 121 reviews of 18 pros. 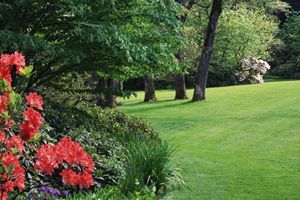 Not Looking for Landscaping Contractors in Monticello, NY?